Hemostats are medical materials used for stopping major and minor bleeding after internal and external injuries, ruptures, splits, traumatic cuts, dental operations, surgical, or spontaneous interventions. 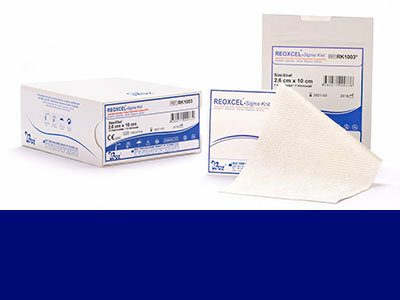 These materials are also known as hemostatic agent, hemostatic plug, hemostatic matrix, styptic, and astringent. 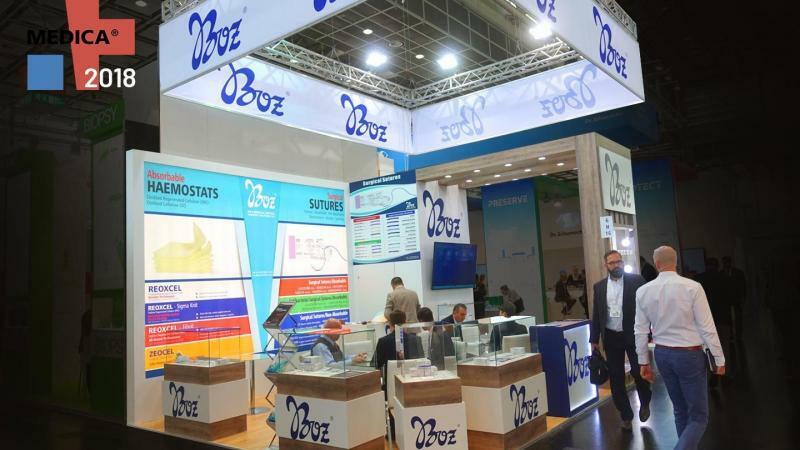 Boz Medical manufactured hemostats with 70 years of medical textile manufacturing experience. 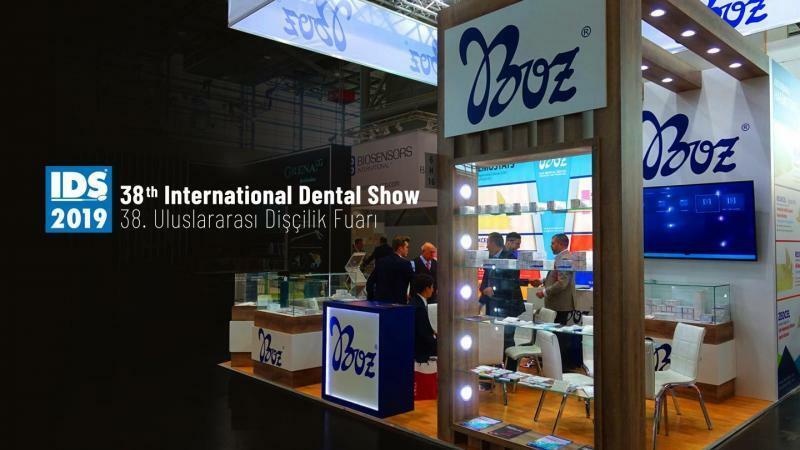 All hemostatic products are manufactured in local industrial facilities in Ankara and Uşak. 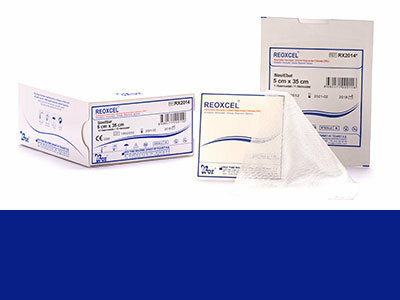 We have wide range of hemostatic products to meet different needs and demands. 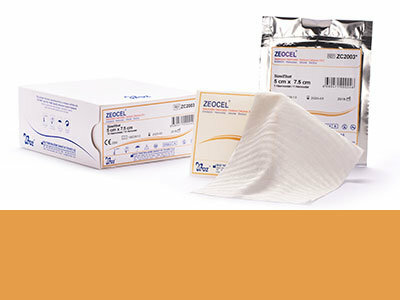 Boz Medical hemostats are manufactured compliant with “Oxidised Regenerated Cellulose” and “Oxidised Cellulose” standard requirements of USP American Pharmacopeia. Structure of our hemostats are resistant against bacteria. 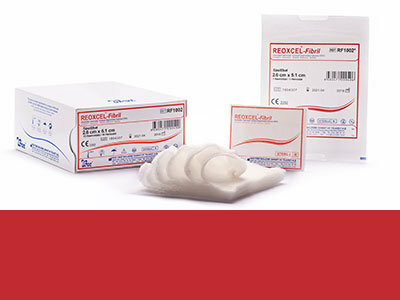 Our absorbable hemostats have bactericidal effects against majority of pathogen microorganisms. Absorbable hemostats that we manufacture have highly strong texture. Strong texture of our hemostats prevent any type of rupture in surgical interventions. 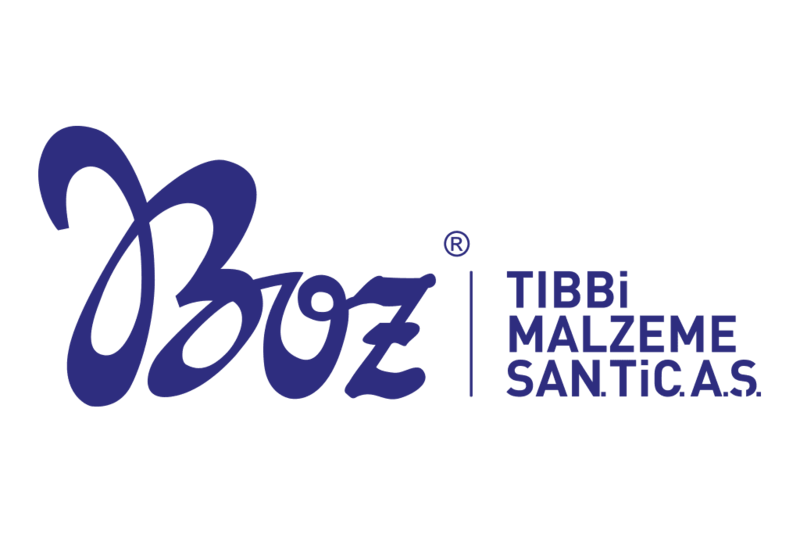 Boz Medical hemostats stop bleeding in approximately 3-4 minutes and absorbed in implantation areas within 7-14 days without any tissue reaction. You can follow ideas and announcements of doctors and technical experts. Research and view new techniques, new problem solving method, and new use methods. 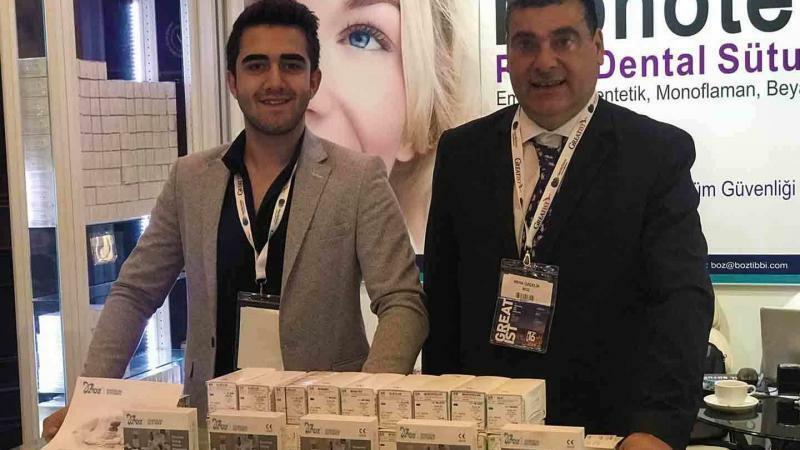 Read information about our products, use conditions, renewed regulations, health sector trends and other technical topics.